It is true that disabling unneeded and unused Windows Services would speed up your computer. So we are wondering what Windows services might not be absolutely necessary, and which of them you can disable without ruining your computing experience. 1. Please read the description of each service first and then decide what services you can disable accordingly. 2. Manual services start only if they are used by your system and you won’t encounter problems. It is the best status for a service if you are not very sure whether to disable it. 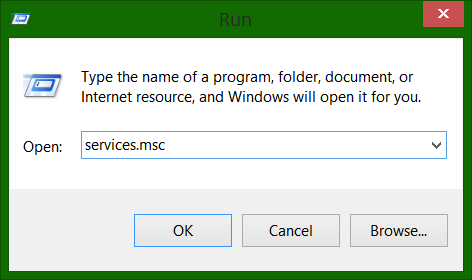 To turn off services in windows you go to Start ---> Run ---> Type: ’services.msc’--- > Double Click on the service you want to alter and change the startup type to disabled or manual as directed in the list of unnecessary services below. NOTE: This service is available only in Windows 7 Professional, Ultimate and Enterprise. In Windows 8 it is available only in the Pro and Enterprise editions. Windows Defender: if you use a third-party security solution (antivirus and antispyware), then disabling this service is a safe choice. Safe setting: Manual. Nice Post, i like it! But u know me, now i have Tons of questions! Is it maybe only in Win 8, 8.1 ? 2. I didnt touch these SERVICES until now, this is the first time. 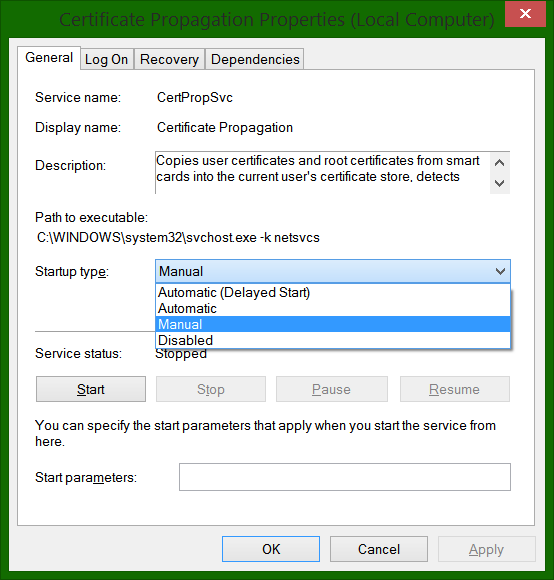 Remote Registry WAS & STILL is disabled. i NEVER HAD any problems with updates. 3. "Manual services start only if they are used by your system and you won’t encounter problems. It is the best status for a service if you are not very sure whether to disable it." Would be ok, if i put ALL services (fom A to Z) to MANUAL??? Hi there, sorry about the late reply. I only mean the services I mentioned in this article. Not all of them. Because if you put all services to manual, it has the following potential issues. 1. Dependency detection isn't perfect; some programs/software may expect services to be active that aren't, and simply fail to function rather than attempting to start them. 2. In some cases, an event may require the sudden starting of a large number of services, leading to inopportune system slowdown. 3. Some services, while not technically dependent, may still prefer to be started in a certain order. I saw this recently on a client machine when one service would not successfully start unless made manually dependent on a late-starting service, even though they were not technically dependent. What did i learn? NEVER PUT ALL on manual!